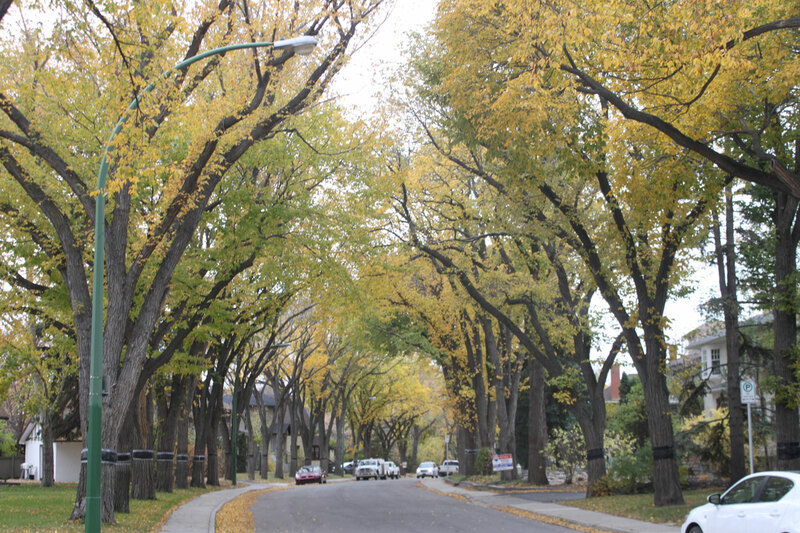 The Crescents neighborhood is scenically located in Central Regina and borders the River Heights neighborhood to the West, the Cathedral neighborhood to the North, the Lakeview neighborhood to the South and Wascana Centre to the East. This neighborhood was officially first approved for development in 1912 although some of the homes still standing in the area predate that approval. Most of the construction in the area was completed prior to the 1940’s with some in-fills popping up since then. The Crescents neighborhood gets its name due to 3 prominent crescents in the area – Leopold Crescent, Angus Crescent, and Connaught Crescent which all have a central radius on The Crescents School. 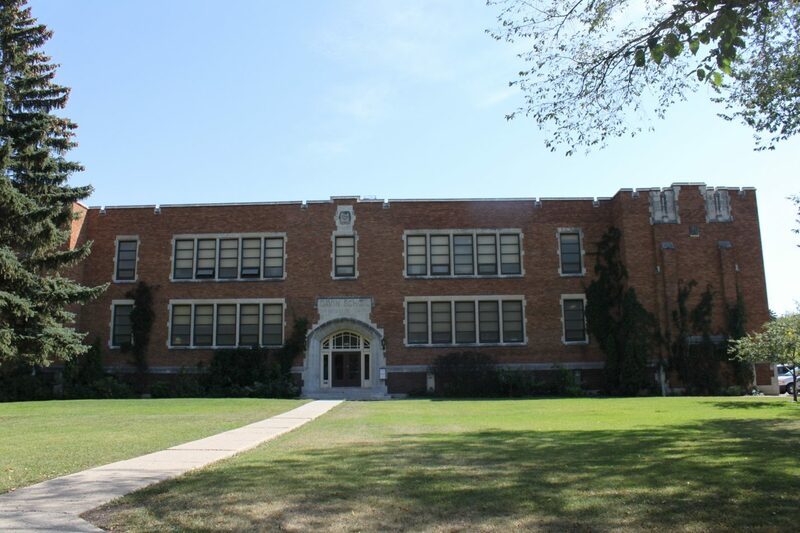 The school was built and opened in 1929 on a former race track grounds and originally named “Davin School” at that time, however, following modern re-evaluation of the legacy of the school’s namesake, Nicholas Flood Davin, the school was renamed in 2018. 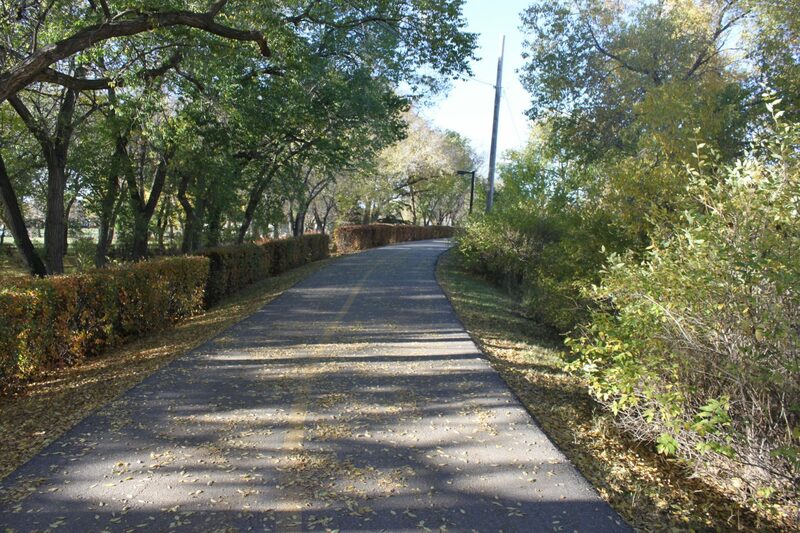 Wascana Creek runs right through the neighborhood and there are some great pathways around the creek for residents to enjoy when biking, walking or running. 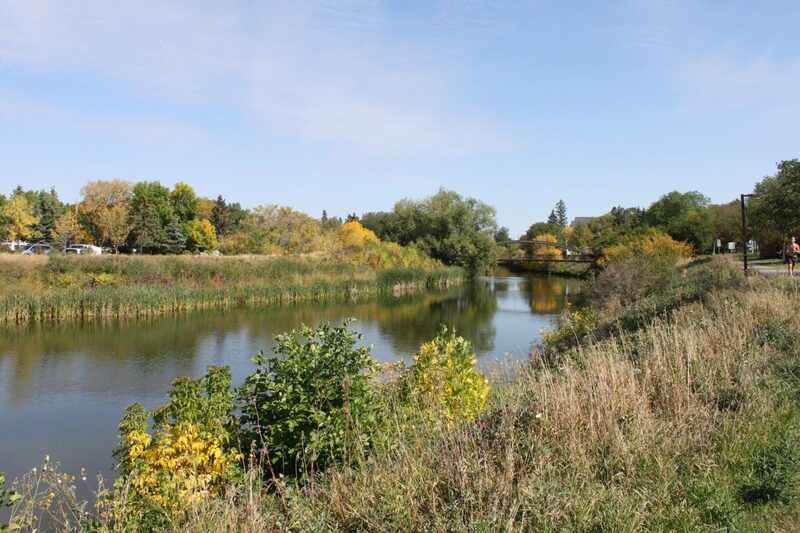 The beautiful Kiwanis Park is also found in the South-West corner of the neighborhood and features a majestic sunken waterfall, loads of great picnic spots and the Kiwanis Little League Regina baseball diamonds. 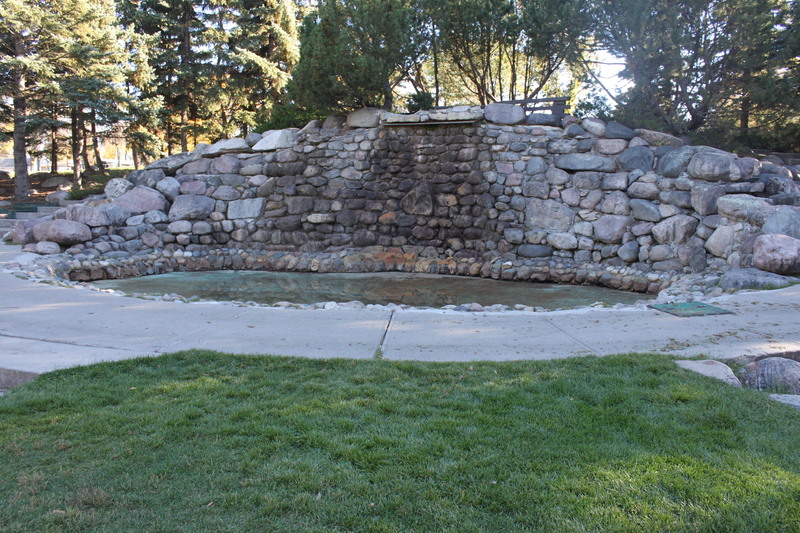 The park is hugely popular with both locals and any people visiting the area, and the scenic waterfall area is quite often used as a back drop for graduation and wedding photos. 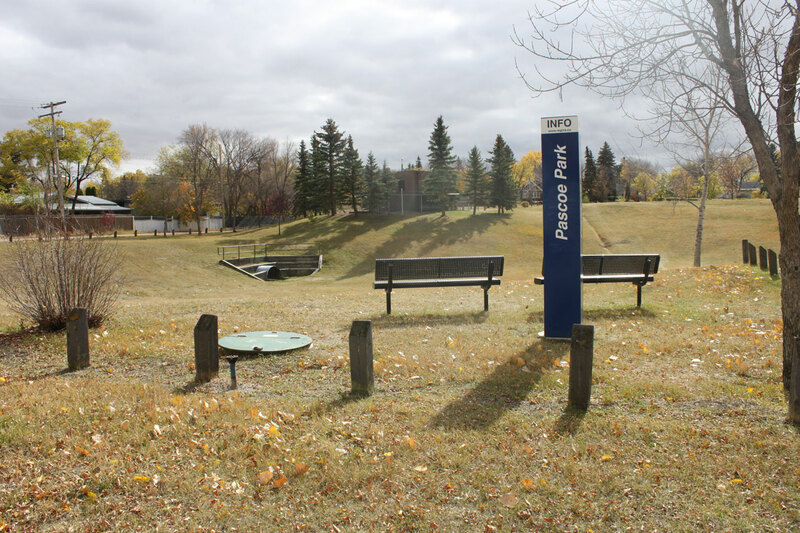 You can read all about the history of the development of Kiwanis park here. There are several other smaller parks in the Crescents neighborhood that also feature great walking paths, basketball courts, and entertaining play structures for the kids. Here is a link to a free walking tour you can enjoy anytime! The Crescents neighborhood is snuggled serenely into a quaint residential area nestled at the bottom of a majestic urban forest. 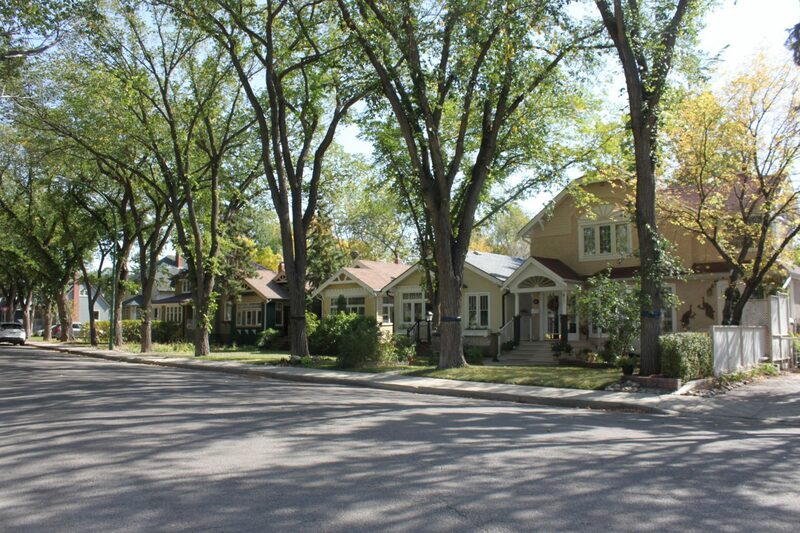 A long history of doctors, lawyers, and other affluent professional residents, have preserved some of the nicest and best maintained pre-war homes in Regina. 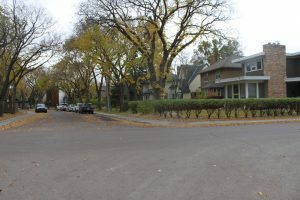 The Crescents neighborhood was featured as 1 of 12 best old neighborhoods of Canada in 2011 by This Old House.